Pre-owned kids clothing marketplace Percentil has closed a €3.2 million round led by Seaya Ventures. The Madrid-based company claims to have saved mums and dads more than €15 million in cash. Pre-owned kids clothing marketplace Percentil has closed a €3.2 million round of funding led by Seaya Ventures, which also includes the participation of previous investors Active Venture Partners. This brings the total raised by the Madrid-based startup to over €5 million. Sources say the company’s post-money valuation is close to €10 million. As part of the deal, one of its previous backers, Cabiedes & Partners, has sold its stake in the company. Novobrief understands that Cabiedes had a 15% stake in Percentil. 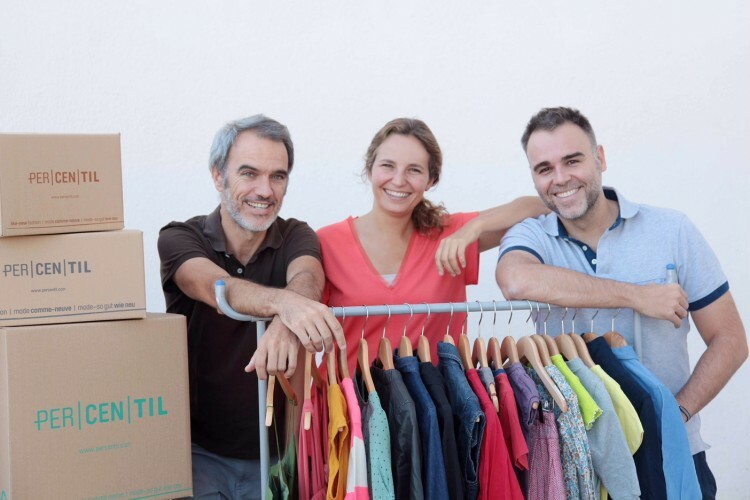 Percentil, co-founded by Luis Ongil, Lourdes Ferrer and Daniel Bezares in 2011, has built over the years one of the biggest marketplaces for kids used clothing in Europe. The company currently operates in Spain, France, Austria and Germany, the latter thanks to the acquisition of Kirondo in March.